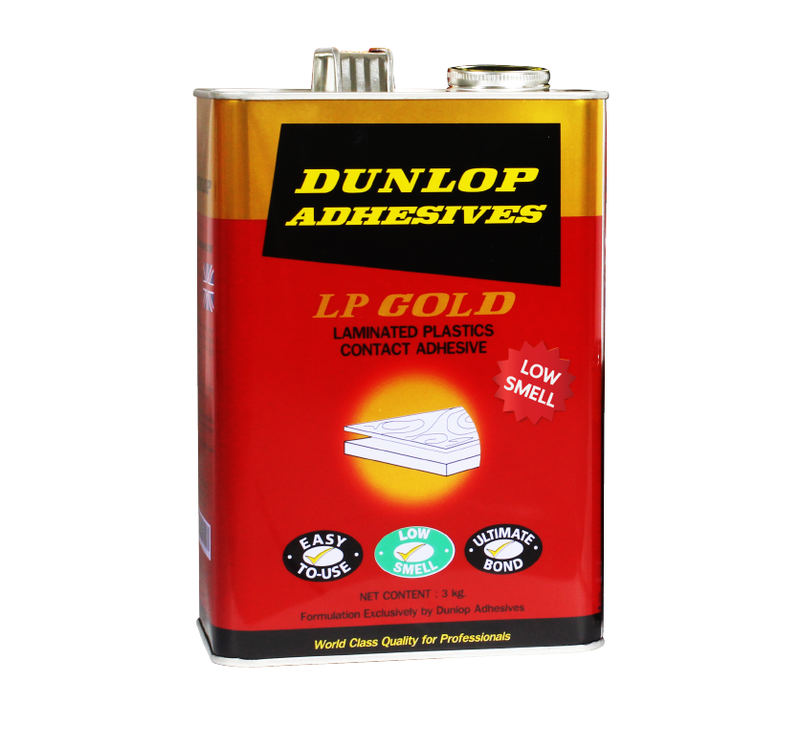 A multi-purpose low smell solvent-based adhesive with excellent permanent bond strength, suitable for indoor and outdoor use. 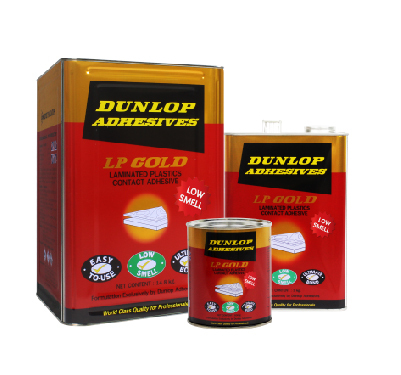 LP GOLD is a premium quality low smell synthetic rubber resin adhesive for Formica applications. 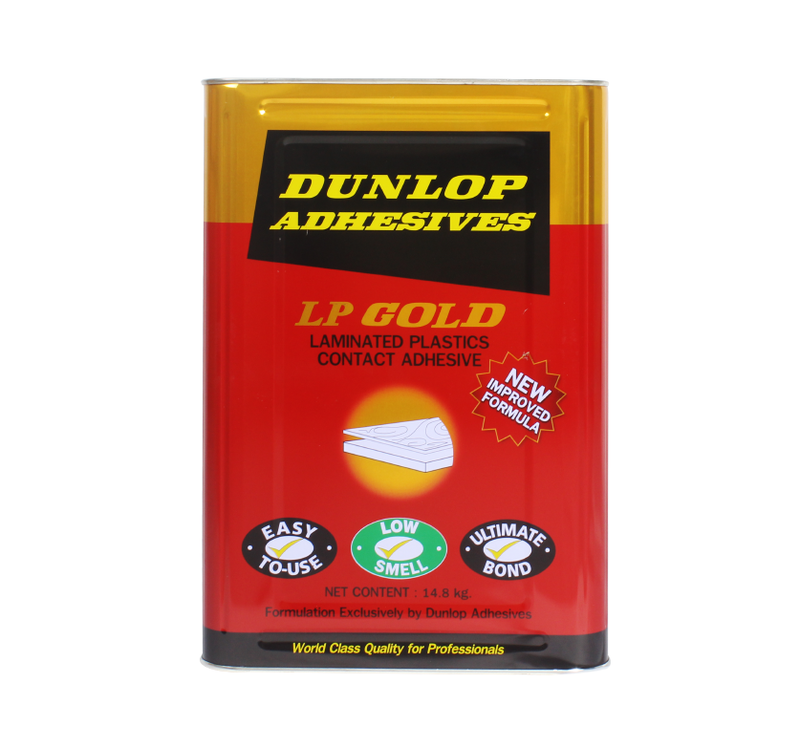 It has excellent bond strength and high heat resistance, and is recommended for bonding Formica to a variety of substrates. 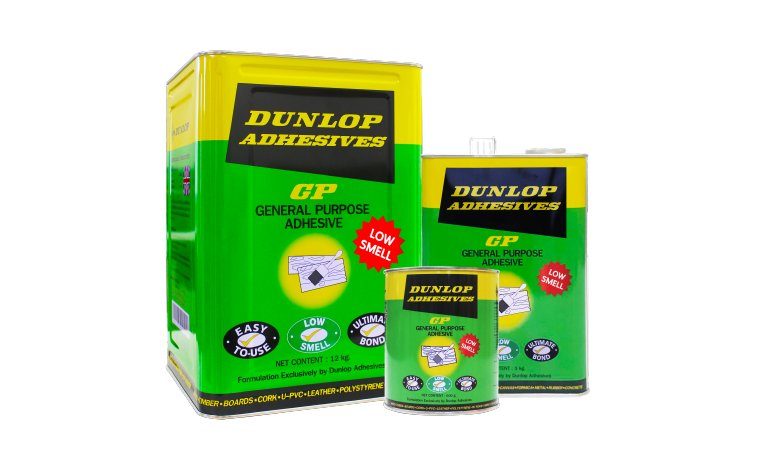 Its specialised low smell formula is ideal for use in projects with time restrictions and where fast turnarounds are required, particularly on interior decoration projects and in the automotive, upholstery and flooring industries. 2. 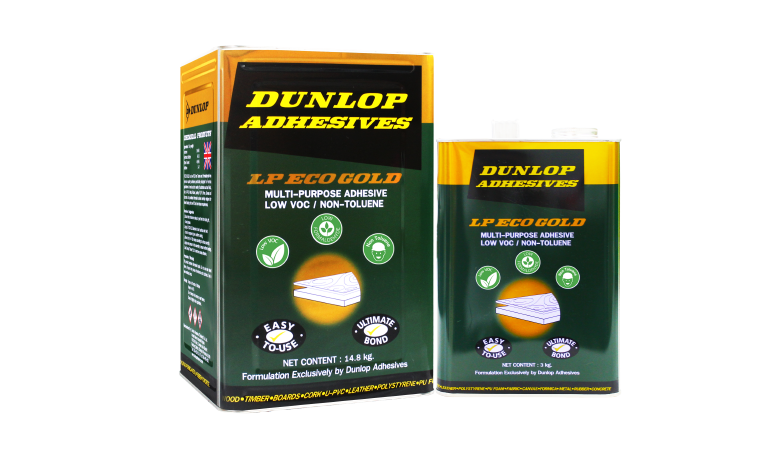 Apply LP Gold Adhesive to both surfaces with a brush or scraper to give a uniform coating.